Face Everything and Rise[F.E.A.R] is the 8th studio album from blockbuster band Papa Roach. Over 21 years ago they started on a journey to create music that comes from the heart. In their early years, Papa Roach tackled topics such as broken homes from divorce, domestic abuse, and being an outcast teenager. Since then they have moved on to the successes and losses of being in the music industry from label changes to band lineups they have been through the ringer. F.E.A.R is the production of all the past experiences and facing all those obstacles and showing how they have overcome. First album I heard from Papa Roach was Infest, an angst ridden album of adjusting to life in a broken home and intense relationships all under the tone of a rap-rock and nu metal sounds. Now 7 albums later what do we have? 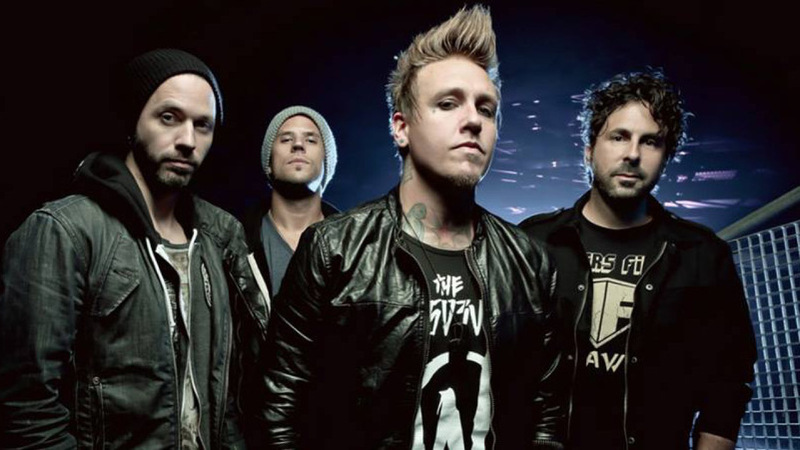 Is Papa Roach making a turn back to old roots? No they are not returning to old roots but rather cultivating and refining the sound they have always had and keeping fresh elements involved. A good perspective to have is to see how far Papa Roach has come and where they plan to go. 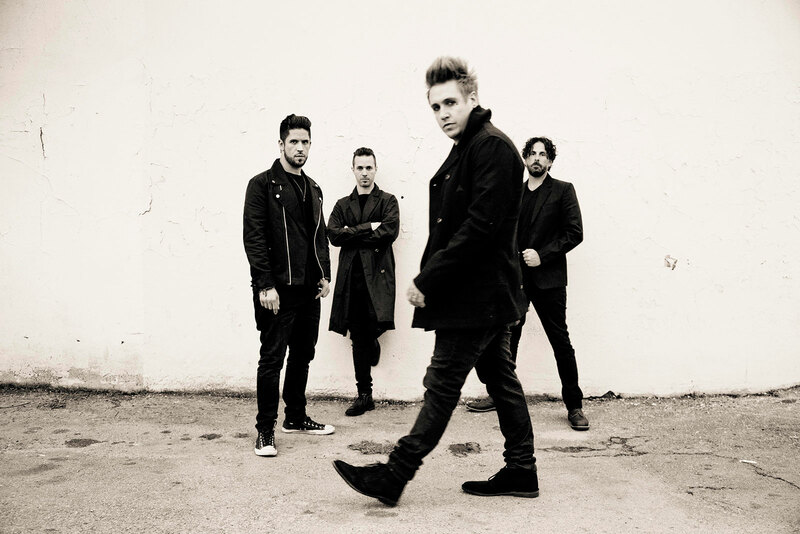 Now at a great height in their music careers, Papa Roach has made F.E.A.R stand out as an aggressive, fresh, and heartfelt effort. There is also a sense of honesty in each song as Jacoby returns to roots of relationship perils and trying to keep the music alive. Longtime Papa Roach fans such as myself may find new material to be hit or miss. But in the case of F.E.A.R, I think they hit the bulls eye and have plenty of fan service and the right amount of creating a new sound. That’s a very tough thing to do when you get such a large fan base. Well done Papa Roach. Face Everything and Rise – The lead single and one of the hardest hitting tracks to be found on F.E.A.R. It brings to mind the theme of overcoming obstacles big or small, in one way or another they are major to us. For a band running this long it’s a fitting way to say we are still here. Skeletons – Everything we do or say comes to light at some point. This song shouts that realization and gives the sobering message of just confessing or getting out as much as you can. This isn’t something easily done but for those that are able to do it there is a sense of relief and weight taken off your shoulders. Broken As Me – Cutting like a double edged sword, this songs basically says “Yeah I’m broken but so are you”. That can be a heavy realization for both parties involved in a tumultuous relationship. Noticeable influences of lower tuned guitars can be found as well to drive home the point of the theme. That theme being something has to break and end for proper closure. Never Have To Say Goodbye – Touching on the theme of losing someone important. The lyrics point to not feeling bad someone is gone because they are always in their heart. A great theme when you consider the circumstances of losing someone in death. Writing songs like this are not easy and can be executed in an insensitive way. That’s not the case here as this becomes one of the most stand out to me as I reflect on those I have lost and keep alive in my memory and heart. With all these bold statements I’m making I’d like to give a quick note on Love Me Till It Hurts. This song focuses on needing someone in the worst moments of life and if they can survive those times with you, they will have you at your very best as well. Gravity features Maria Brink. Her vocals are subtle but prove to be what is needed to the songs chorus as the frustrations of life and depression have hit their limit. This is all taken from the lyrics and Jacoby’s return to a poetic rapping style. As much as I would love to do a track by track, that wouldn’t be a productive article or very fun to read. Over 20 years and still running strong, Papa Roach has created a really great album with F.E.A.R. 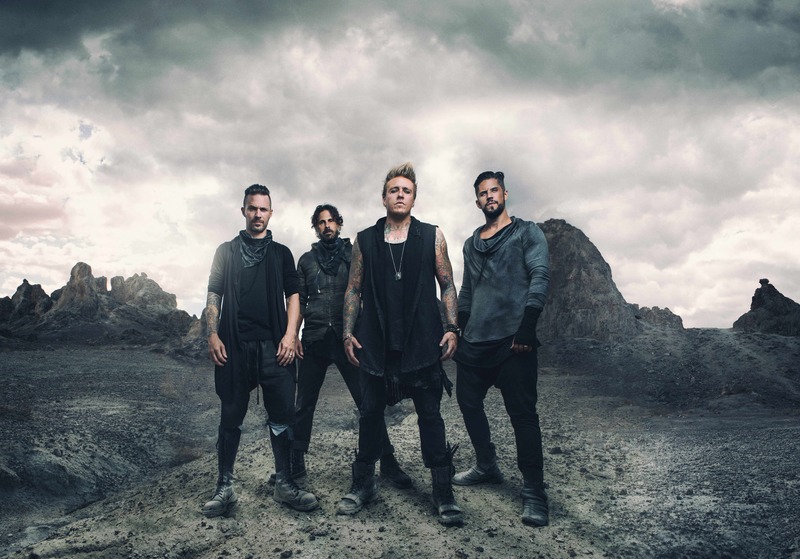 Closing statements would be that F.E.A.R reinvents the Papa Roach sound and brings some new elements to the table that aren’t overbearing or awkward in the least. Basically lessoned learned from the previous effort, The Connection, have been taken into account. Personal Favorite Tracks: Falling Apart, Broken As Me, Love Me Till It Hurts, Face Everything and Rise, Never Have To Say Goodbye, Gravity. Contrast, Control, Feature, Heavy, James, Metal, Music, Papa, Pop, Rap, Review, Roach, Rock, West. Bookmark.